It is a great time to sell your home in Canada, if you are careful to avoid some common and basic mistakes. With a booming economy and a seller’s market, homes are in demand right now. Bidding wars have become far more common. If you take too much for granted, you can have a difficult time selling your home. 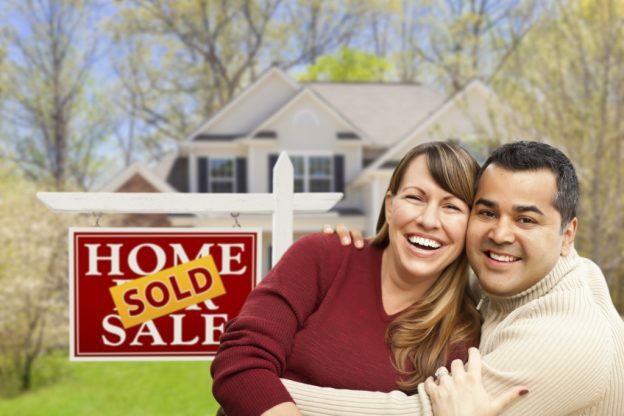 A qualified real estate agent can help you avoid costly mistakes. Here are some common pitfalls that a real estate professional can help you to avoid. Be careful when pricing your home. Many homeowners make the cardinal mistake of believing their home is worth more than it is. Of course you want to get the most money possible out of your home- but do your research. See what similar homes are getting on the market. Listen to advice from your Niagara on the Lake Realty agent. A realistic price can actually result in bidding wars that garner you more than you originally asked for. Everyone wants to present the best view of their home possible. You will want to make sure you are being realistic. Is that third bedroom actually more of a walk-in closet? Is your basement really finished or is there just an area rug and a coat of paint on the cement walls? A qualified real estate agent knows how to highlight the best parts of the homes and frame negatives in a way that will not disappoint potential buyers. When you take photos for your home sale, do not use a low-definition cell phone camera. Avoid posting blurry, amateurish pictures. In today’s climate, your home photos should be high-definition and crystal clear. Home buyers make a lot of preliminary decisions based on ads online. The better your photos are, the better a story you tell with them. With quality photography, you will be more likely to attract quality buyers. Sit down with your real estate agent and create a solid plan of action before you advertise your home. Standard listings and scripted sales plans will make you just another face in the crowd. You will want to tailor and personalize your home’s marketing plan. Your listings must effectively highlight the property for buyers and tell them why they should come look at it. Choose a demographic to whom your home appeals, and strike out to market to those people. These mistakes are easily avoided, but can be costly. The key is to use a qualified and knowledgeable real estate agent. If you are looking to sell your NOTL real estate, contact Kevin Stokes or another Niagara on the Lake Realty professional today! This entry was posted in Blog, Uncategorized and tagged NOTL real estate, selling your home on October 23, 2014 by wp_admin.